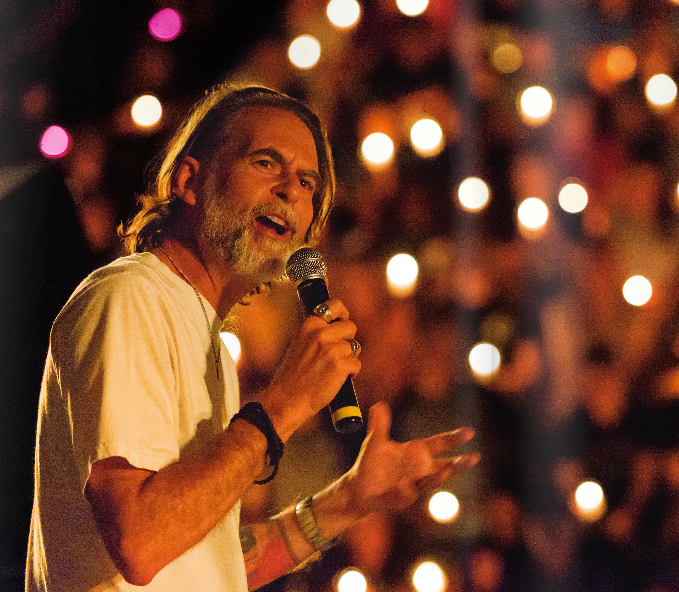 I want to introduce you to a new podcast hosted by Missio Alliance. 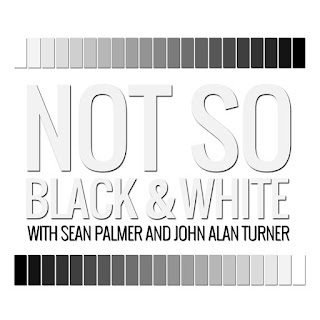 My good friend Sean Palmer with John Alan Turner are co-hosting a new podcast called Not So Black and White. The premise of Not So Black and White is to discuss issues in the church and world that tend to get unhelpfully reduced to "black or white" positions. 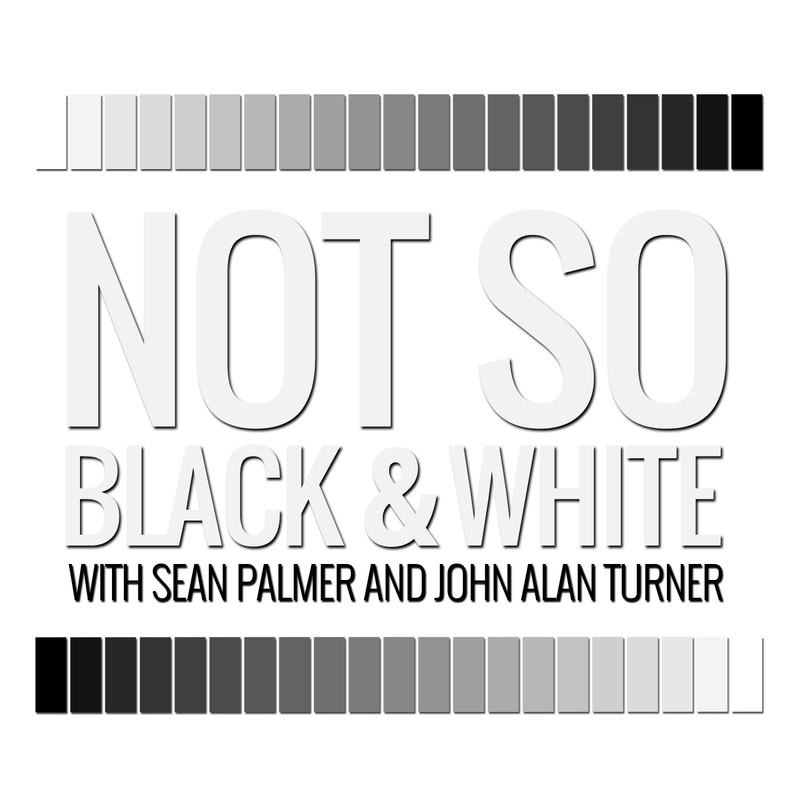 Those issues, Sean and John argue in the podcast, are actually more complicated, not so black and white. 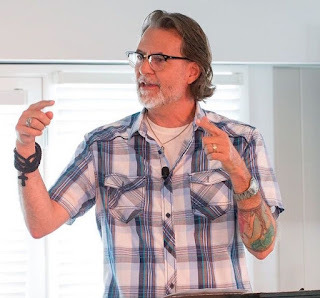 For example, I think Sean and John's podcast on 5 Views of Christianity and Politics is a really helpful overview that I think pastors and church leaders should have everyone in their church listen to during this anxious election year. Using that podcast as small group discussion material would, I think, really help people talk about the church and politics in a much more non-anxious, theologically informed and charitable fashion. For my part, I was honored to be interviewed by Sean and John Alan about my new book Reviving Old Scratch. In the spirit of the podcast I try to talk about the devil in my book in a way that is not so black and white, finding space between progressive silence about the devil and charismatic excesses on the other. Give that episode a listen. But more importantly, put Not So Black and White on your podcast feed.